For those of us concerned about socioeconomic trends and their consequences, Robert Gordon’s The Rise and Fall of American Growth is one of the most important books we’ll see in 2016. This blog post is the fourth in a series that touches upon the issues the book covers: inequality, economic growth, and poverty, among others. Click on links for first, second, and third posts in the series. As Donald Trump and Hillary Clinton engage one another and us in their desires to lead the nation as president, we’ll hear much debate on the issue of equal pay for equal work. Current studies calculate a gender pay gap in the United States with female pay ranging from 78-94 percent of male pay. Work historian and commentator Richard Donkin credits the ingenuity of English Quaker Abraham Darby (1678-1717) for bringing about the regular job as we know it. Darby, the first of three generations in his family bearing the same name, forged irons pots at the beginning of the First Industrial Revolution. He and his workers lived in proximity of the forge; thanks to Darby and his forge a “job” was transformed from a specific task with no promise of continuity to a reliable source of employment. In the early 1800s, before the introduction of mechanization, the English textile industry employed 250,000 workers. A generation later, after the establishment of mechanization, there were only 23,000 workers in the English textile industry. Many men lost their jobs; women and children were employed because they could be paid less and their smaller hands could work the machines better. The Luddite unrest of 1811-12 came about in reaction to machines (looms) replacing weavers, and has since served as the archetypal example of reactive protest against new technology. The modern world was emerging: value added to a final product with fewer workers required to make it was counter-intuitive and economically super-efficient, compared to what had existed previously. Slavery – the horrible and extreme version of cheap labor – was not efficient by any marker. The human costs from this ugly institution yet haunt American society and many others. Slavery in the US was institutionalized (supported by laws) by the mid-seventeenth century and differentiated from indentured servitude – a very common practice for European migrants. The United States, despite its egalitarian foundations, was relatively late to abolish slavery (1863 and 1865). As other developed nations abolished slavery in the early part of the nineteenth century, indentured laborers from China and elsewhere filled the cheap labor void in developing countries, and in the US after the demise of slavery. Legal immigration, mostly from Europe, fueled Gilded Age economic growth around the turn of the nineteenth century. Since the 1920s, Mexicans and Central Americans have supplied America with its cheap labor fix. The inability of current American politicians to shape functional immigration policy as concerns Latin Americans has its roots in a mostly unacknowledged historic dependence upon cheap foreign-born labor. Cheap labor is the name of the game and we all seek it whether we’re the ones doing the hiring or shopping for food or goods, looking to pay the lowest price for the best product. The overarching desire for cheap labor is a primary reason for the predominance today of economic globalization – the integration and interdependence of economies worldwide. Globalization has contributed to the stagnation of wages in the US, but the main reason why women in the US earn less than men goes back to what was seen in early nineteenth-century England with the beginning of mechanization. Women were unskilled, unorganized into any unions or groups, and crowded into a few occupations where their wages were low and their working conditions, in some cases, appalling. Firms preferred to hire women, for women were docile, cared most about their families, had little expectation of advancement, and posed no likelihood of joining a trade union or other form of protest. 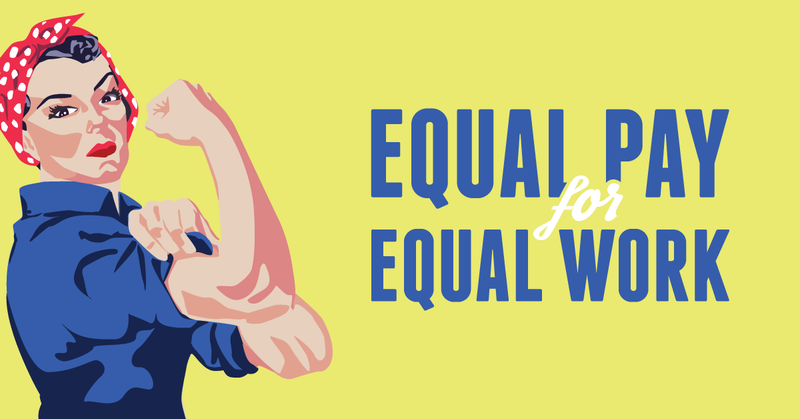 Most important, as machinery reduced the physical demands of work in many manufacturing industries, employers found that women could do the same work and were willing to accept a lower rate of pay (p. 274). Naomi Klein, in her classic alter-globalization tome, No Logo (Picador, 1999), depicts similar conditions and expectations in our day for female workers in sweatshops in Vietnam, the Philippines, and Honduras. The exploitation of female workers, begun in England 200 years ago, has not abated. In the United States, at least, we’ve come a long way since the early 1800s and 1900s. Today there are just as many women in American workplaces as men, and there is no longer a legitimate distinction of gender specific work. The lingering pay gap for female wages and salaries, however, suggests that the so-called free market is not invulnerable to prejudices and discrimination. The market will rightly seek out cheap labor, but the market yet needs prodding, corrections, and regulation in order to do its best for all concerned – including our mothers, sisters, and daughters. 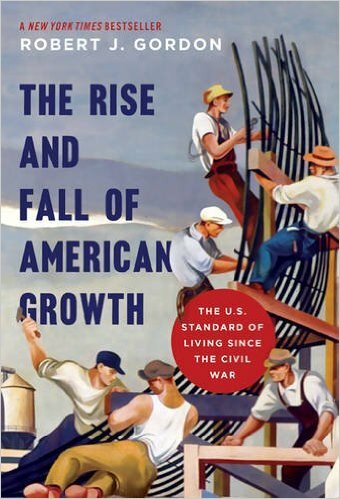 For those of us concerned about socioeconomic trends and their consequences, The Rise and Fall of American Growth is one of the most important books we’ll see in 2016. This blog post is the first in a series that will touch on the issues the book covers: inequality, economic growth, and poverty, among others. Northwestern University economics professor Robert Gordon’s new book argues that the heyday of American economic growth is past and gone. 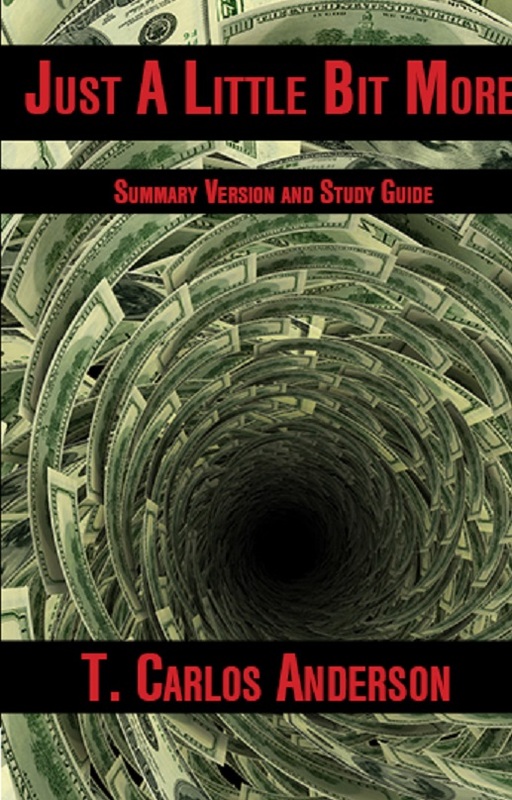 The Rise and Fall of American Growth (Princeton University Press, 2016) opens with a jolt as Gordon summarizes his argument in the first five pages of the introduction, best represented by this line from page 1: “The economic revolution of 1870 to 1970 was unique in human history, unrepeatable because so many of its achievements could only happen once.” Gordon call this one-hundred year period – the Second Industrial Revolution its starting point – the “special century.” The light bulb and the harnessing of electricity, indoor plumbing, the telephone, the automobile and the assembly line, the airplane, and the plethora of appliances (washers, dryers and others) combined to give this period a rate of economic growth previously unseen in the history of the world. And, Gordon argues in the subsequent 783 pages of his tome, the economic growth of the special century will not be seen again in terms of scale and influence upon quality of life. And let us not forget that the incredible economic growth of this special century was primarily fueled by relatively cheap and readily available crude oil. Gordon gives the reader historical context for his argument, stating that “there was virtually no economic growth for millennia until 1770, only slow growth in the transition century before 1870, remarkably rapid growth in the century ending 1970, and slower growth since then” (p. 2). China and India have experienced rapid economic growth in the last two decades, but as Gordon outlines, their rates of growth will reach their inevitable limits and begin to slow down, just as we’ve seen in the United States. As a matter of fact, the rates of economic growth in China for 2014 and 2015 (by GDP) are the two slowest of the past twenty-five years. Yes, our smart phones can take amazing photos and help us navigate our way to a great Thai restaurant when visiting a new city, but a larger context needs to be understood. Gordon says the economic growth since the 1970s comes from a narrower sphere of human activity – entertainment, information, and communications. The advances in these three arenas in the past few years are incredible and greatly appreciated, but they pale in comparison to the advancements of the special century. Back in the day new sewing machines and first-time plumbing in households significantly increased living standards, creating values and efficiencies theretofore unknown. In our day, ditching our flip phones for smart phones is a desired advancement, but it doesn’t register as a major increase in quality of life. We can agree with Gordon’s assessment that economic growth since 1970 has been both “dazzling and disappointing.” Smart phones, iPods, and 55 inch flat screen HD TVs rock our worlds, but current innovation and economic activity do not measure up comparably to what was accomplished in generations past. Globalization’s pull of manufacturing jobs away from the US and its accompanying suppression of wages in the US (and equalization of wages worldwide) makes for a forecast unheard of since the close of the nineteenth century: a majority of the youngest Americans now entering the work market will not better their parents in earnings and living standards. Gordon warns that the headwinds of inequality, blowing steadily since the 1980s, have also significantly impeded the American vessel of progress. An oversized portion of the proceeds of recent American growth – unlike the case in recent past generations – has been distributed to the upper echelon. Gordon states unequivocally that any consideration of US economic growth in the future must deal with the issue and problem of inequality. According to Gordon, “economic growth is not a steady process that creates economic advance at a regular pace, century after century” (p. 2). With no guarantee that economic markers simply improve for subsequent generations ipso facto, we understand there to be a lot of work to do maintain an egalitarian society. Part of this understanding includes the following realizations: the economic pie is not infinite, but limited; economic returns need to be considered as to their bearing upon social outcomes; and, that neither energy reserves nor waste sinks are unlimited. I’ll have more posts to come on Gordon’s excellent and timely work.